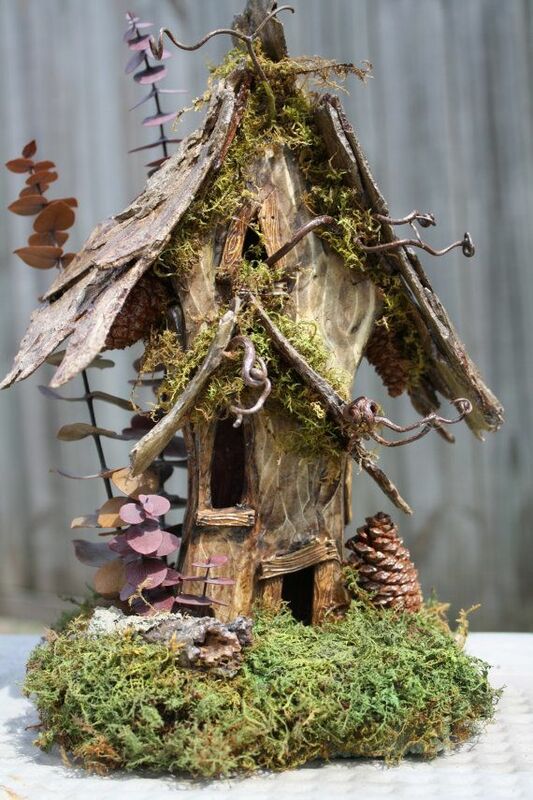 Build a delightful house just the right size for a small fairy or gnome to dwell in. Materials provided. Adults will use cutters and hot glue. All ages.